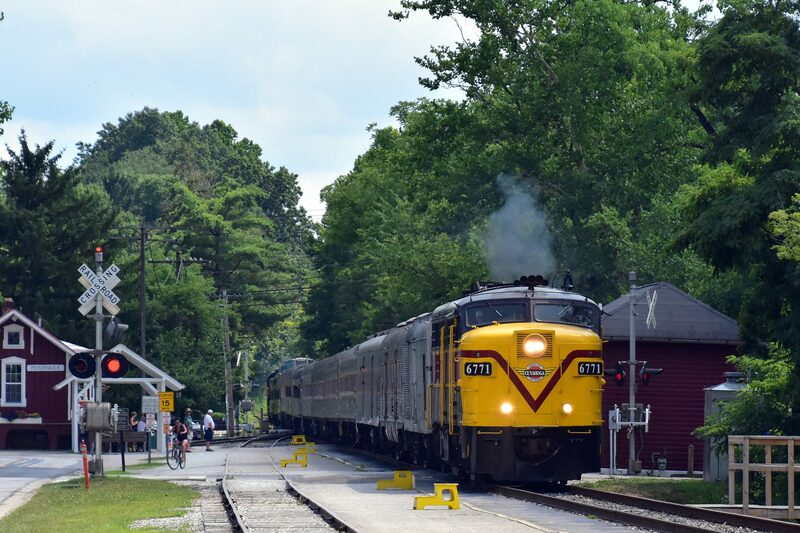 Cuyahoga Valley Scenic Railroad offers excursions year-round, with seasonal changes in schedule. The train travels north-south through Cuyahoga Valley National Park, between Independence and Akron, OH. There are three main boarding stations — Rockside Station, Peninsula Depot and Akron Northside Station. There are also additional stops for Bike Aboard passengers. Cuyahoga Valley Scenic Railroad has a diverse range of excursions so there’s sure to be something perfect for you! 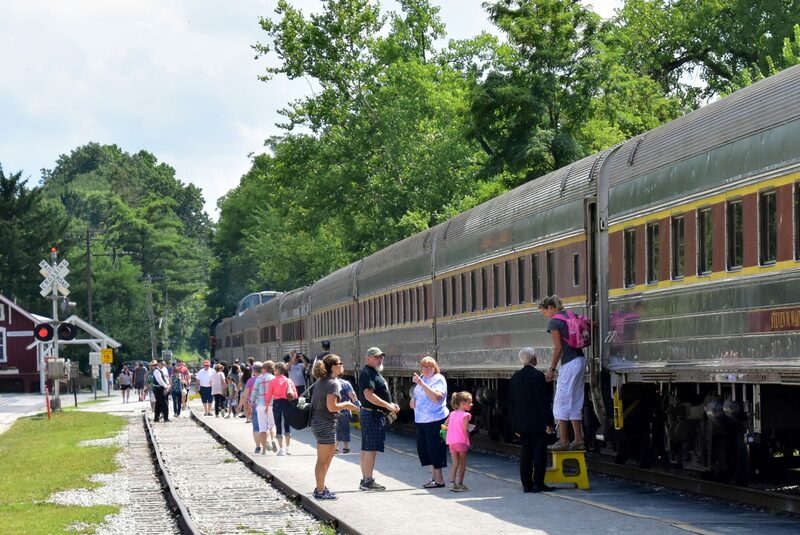 Climb aboard the train for our regular National Park Scenic excursion, Hale Farm Explorer, beer and wine tastings, Royalty on the Rails and much more. Click here to view our events.